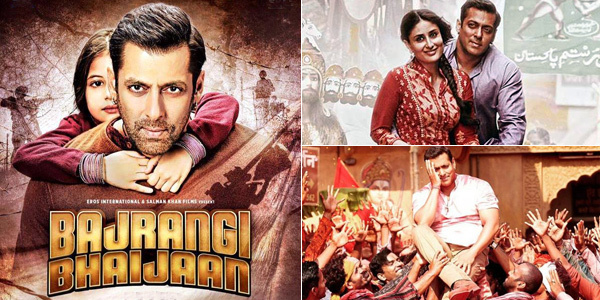 After breaking all box office records and fast moving closer to the enviable 300 crore mark at the Box Office BAJRANGI BHAIJAAN has added yet another feather in its cap. The latest being the movie has been selected at the prestigious Busan International Film Festival (BIFF), regarded as one of the most significant film festivals in Asia. It may be noted that BIFF, which was establishment in 1996, has been focusing on introducing and supporting new Asian directors and their films. BIFF is a non-competitive festival but it also operates a competitive program. In 1998, BIFF launched Asian Project Market (APM, former Pusan Promotion Plan/PPP) followed by Asian Film Market in 2006. Salman Khan starrer BAJRANGI BHAIJAAN will be screened at the prestigious 20th Busan International film festival to be held in South Korea. The festival will be held between 1 to 10 October. What’s common between Dev Anand and Rajinikanth? Kareena Kapoor declares to become ‘Mother’ soon!